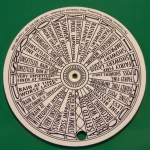 The Zambretti Forecaster is a weather forecasting tool in the form of a circular slide rule introduced in 1920. It claims to accurately predict near-term weather based on barometric pressure, the trend in the pressure (rising, steady, or falling), and wind direction. It relies on the fundamental meteorology of pressure fronts. Watch any TV weather forecast and you will see high- and low-pressure areas prominently displayed on the map. The boundaries between pressure areas are strongly associated with wind and precipitation. Additionally, high-pressure is usually associated with fair weather while low-pressure is associated with cloudy, rainy, or snowy weather. 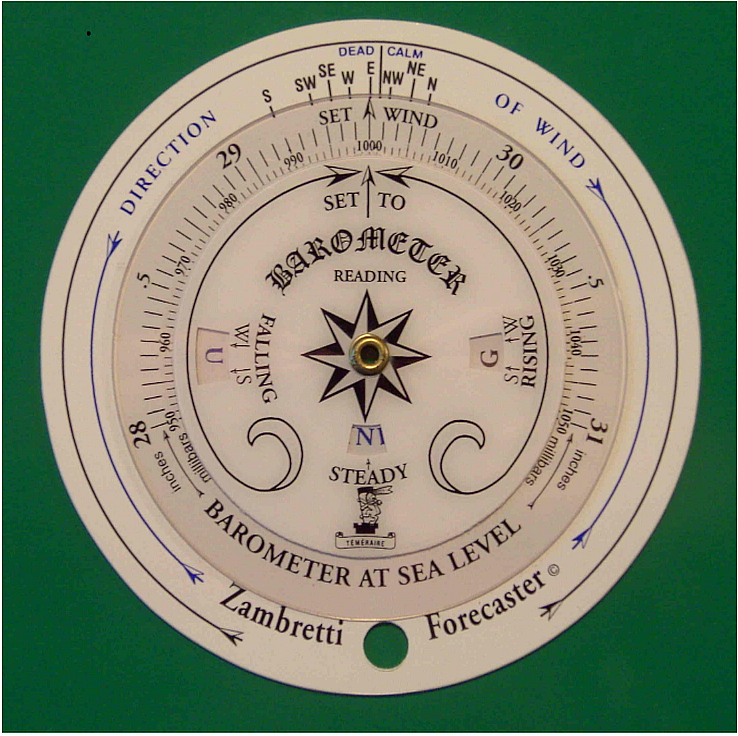 The are many interesting things about the Zambretti Forecaster. 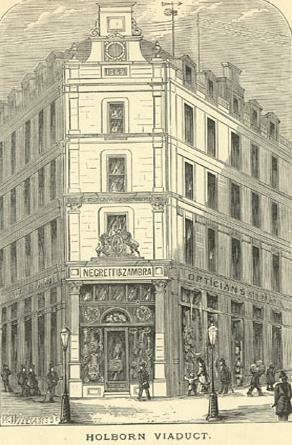 First, there was no Mr. or Ms. Zambretti, rather, it was a trade name used by Negretti and Zambra, a famous London instrument-making company from the mid-19th Century through 1999. Second, there was a modern reproduction on sale in the mid-aughts of the 21st Century though it does not appear to be currently available. Kevin Scott, Ph. 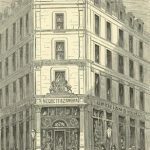 D. has reverse engineered the modern reproduction in very fine work reported at http://drkfs.net/zambretti.htm. He derived an algorithm that is easily implemented in computer code. 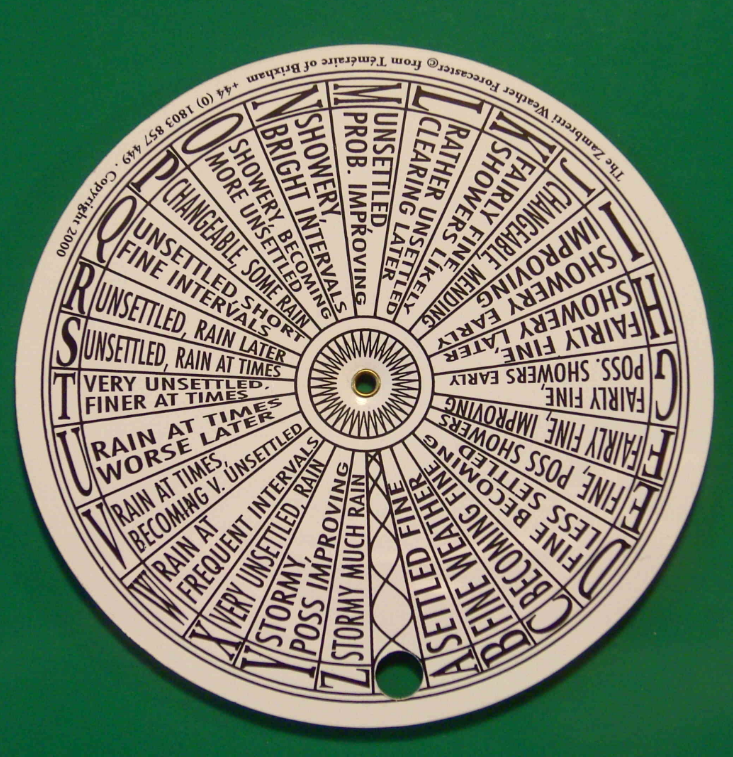 Since the D1M-WX1 weather stations accurately monitor barometric pressure, it is easy to apply the Zambretti Forecaster technique to a ThingSpeak channel. My adaptation of Dr. Scott’s algorithm is provided below as a snippet for a MatLab visualization. To see this in action, open https://thingspeak.com/channels/286120. The Zambretti Forecast is at the bottom of the Current Values display. Consider including the rate of barometric change in the forecast. 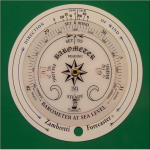 Track the Zambretti Forecast against weather service predictions. Publish a pdf with instructions for making your own Zambretti Forecaster.